Brae View B&B is in the small township (just 6 houses) of Lephin in Glendale. 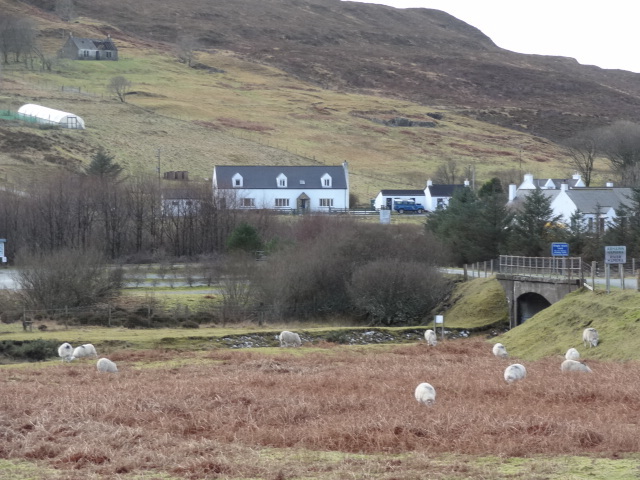 Nestled in the centre of the village in this pretty and peaceful glen, we are 4 miles from Neist Point and 7 miles from Dunvegan with it's castle and Clan Macleod history. We are also only 3 miles away from the world famous Three Chimneys Restaurant - a special treat; and Michael Smith's Lochbay restaurant (recently awarded a Michelin star) is just 15 miles away. 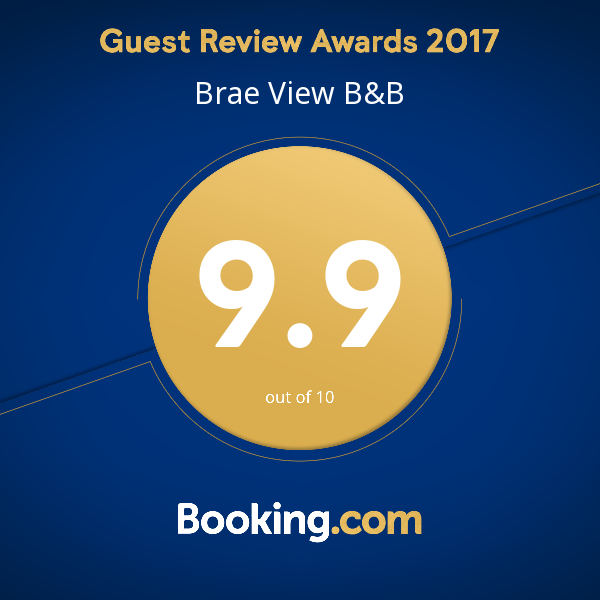 Brae View is our home. 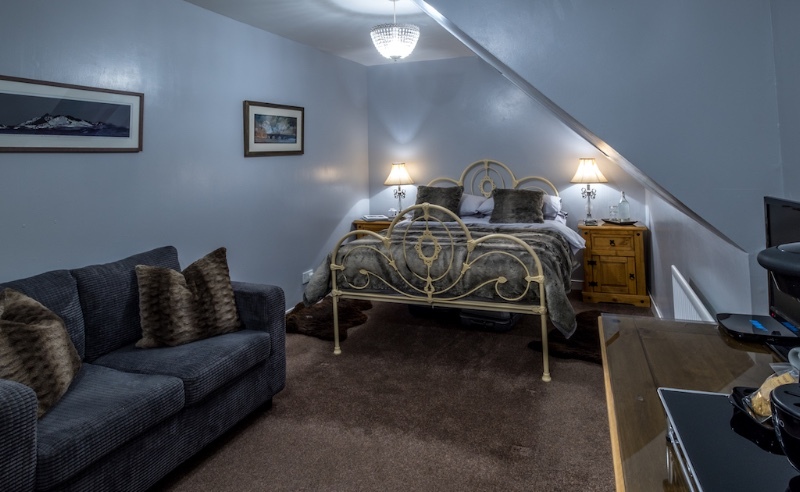 We have two luxury double rooms making this a private and peaceful place to return to after a busy day sight-seeing. 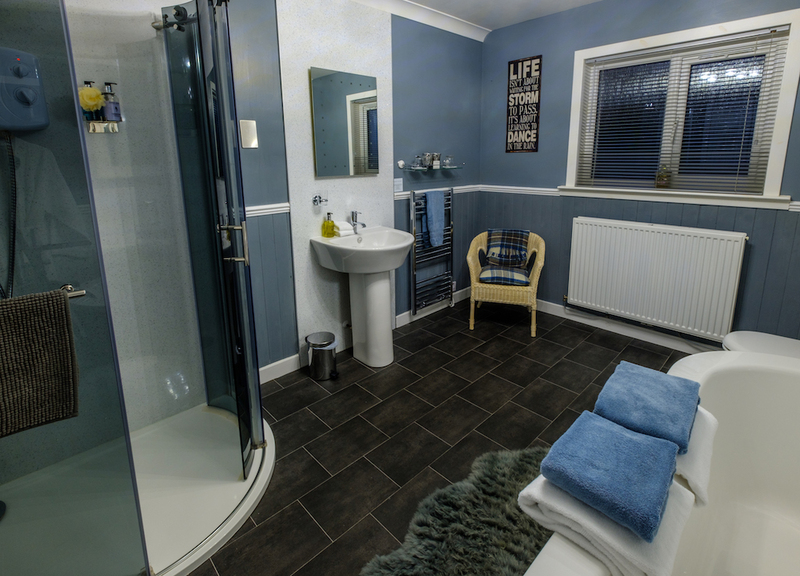 One of the rooms has an ensuite shower room and the other a luxury ensuite bathroom, both offering toiletries, bathrobes and slippers. 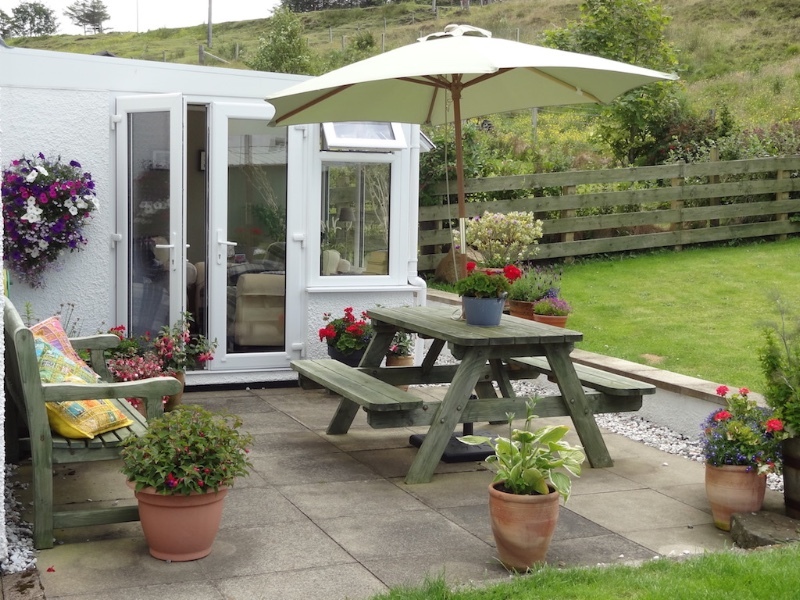 Flat screen TV, wifi, tea and coffee-making facilities and hairdryer are also provided. There is a cosy guest lounge too with TV, a good choice of books, magazines and board games and one of us will always be around to answer any questions you may have. A full cooked breakfast or a lighter option is usually served at 8.30am each morning but if your plans require an earlier start we will be happy to work with your timings. 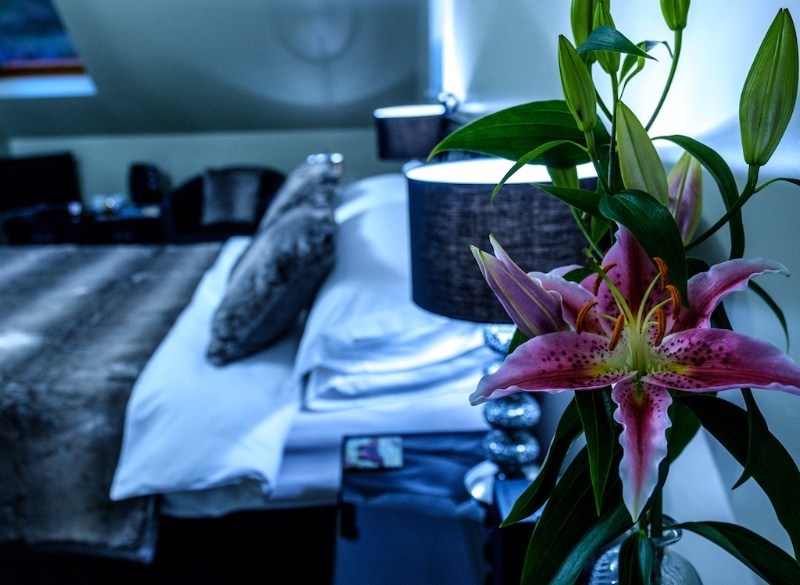 Our aim is to offer a homely, welcoming and comfortable stay for all our guests. 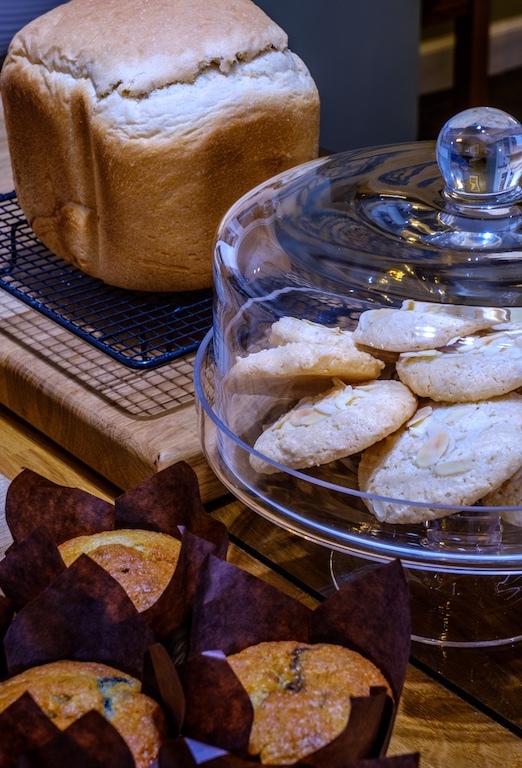 We have a wonderful little store in the village and Cafe Lephin (open 10.30am - 4pm) for lunch/afternoon tea, however for an evening meal you will have to drive 7 miles back to Dunvegan to our nearest restaurant, The Old School. Every Tuesday there is a Farmers Market and Craft Fair in the local Community Centre. 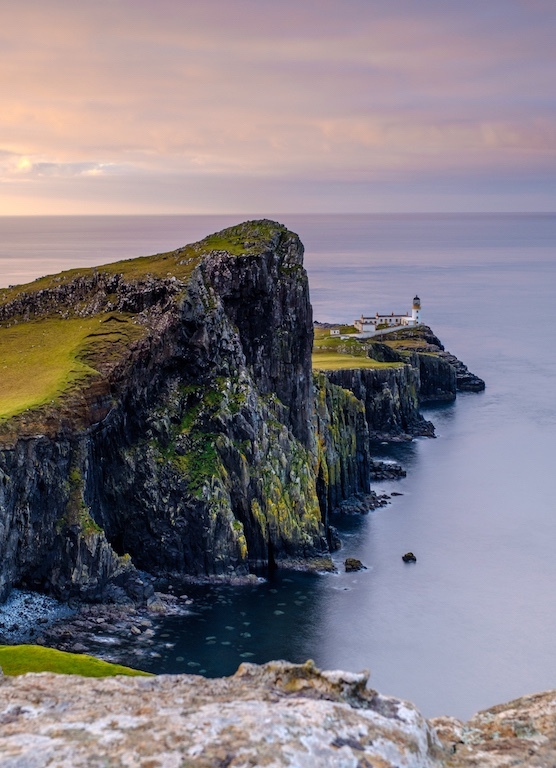 This is an amazing location - a photographer's dream and a perfect base for walking and watching wildlife, just 4 miles from Neist Point Lighthouse with its spectacular cliffs and fabulous views of the Outer Hebrides - it's just a 10 minute walk to Loch Pooltiel with it's black volcanic sand beach and from where seals, otters and golden eagles among others can be spotted. 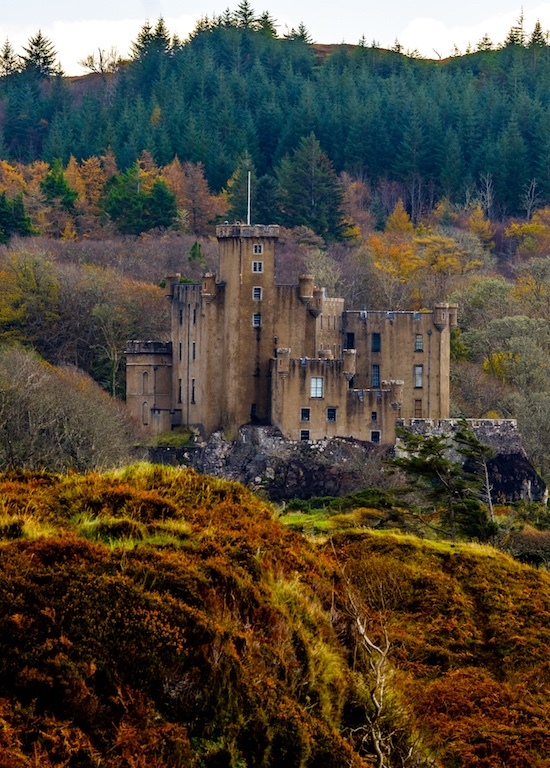 Dunvegan Castle (the ancestral home of the Macleod clan chieftains) is 8 miles away and once you have toured the rooms and wandered around the beautiful gardens you can take a seal boat trip out into Loch Dunvegan. 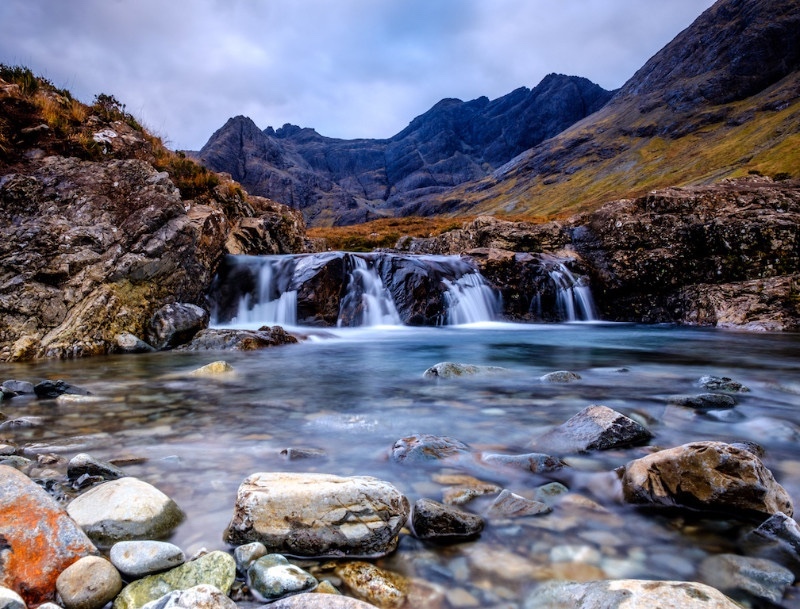 There is a lot to see and do on this north-west part of Skye and we are always happy to advise on the best views, hikes and, of course, pubs and restaurants. 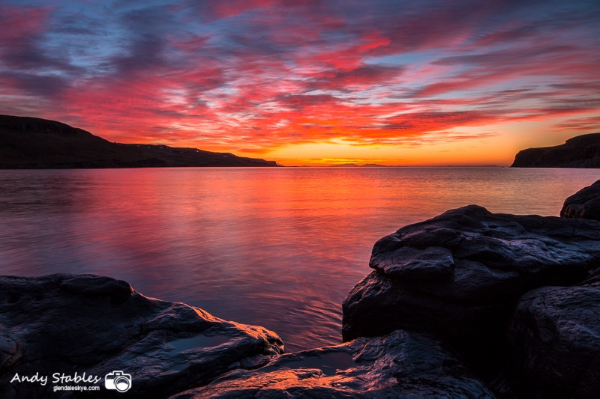 To help you plan your holiday and to tempt you further with things to do on Skye please use the Contact Us and Links tab where we have selected some really useful websites for you. 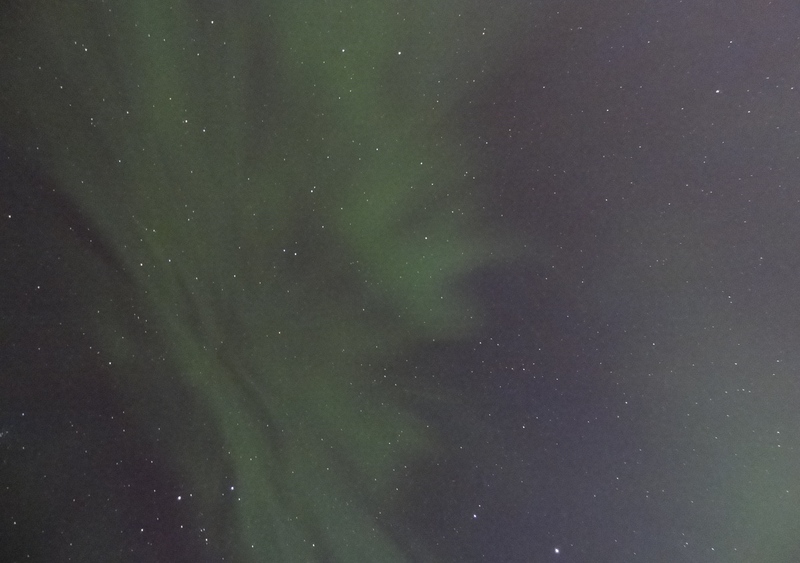 Please be aware that this is a remote location, 30 miles from the busy town of Portree. 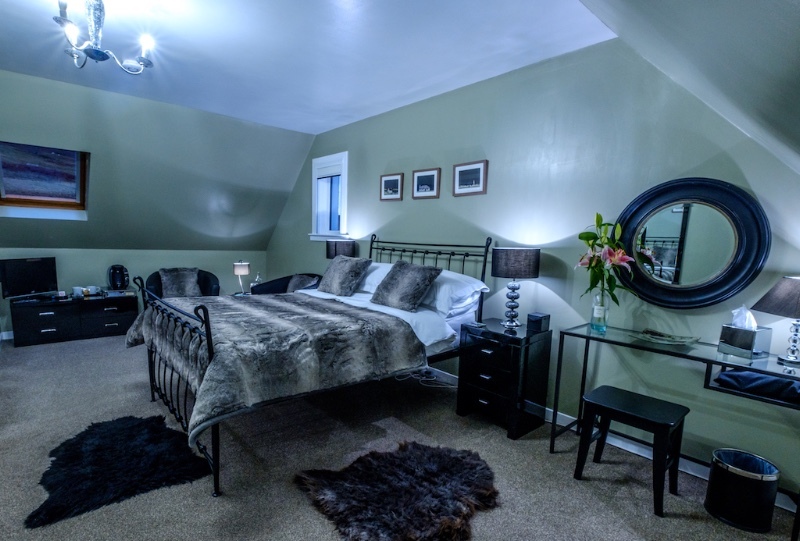 Please contact us by email or telephone for booking availability or any further information.